BUY a month of mentoring with me below! 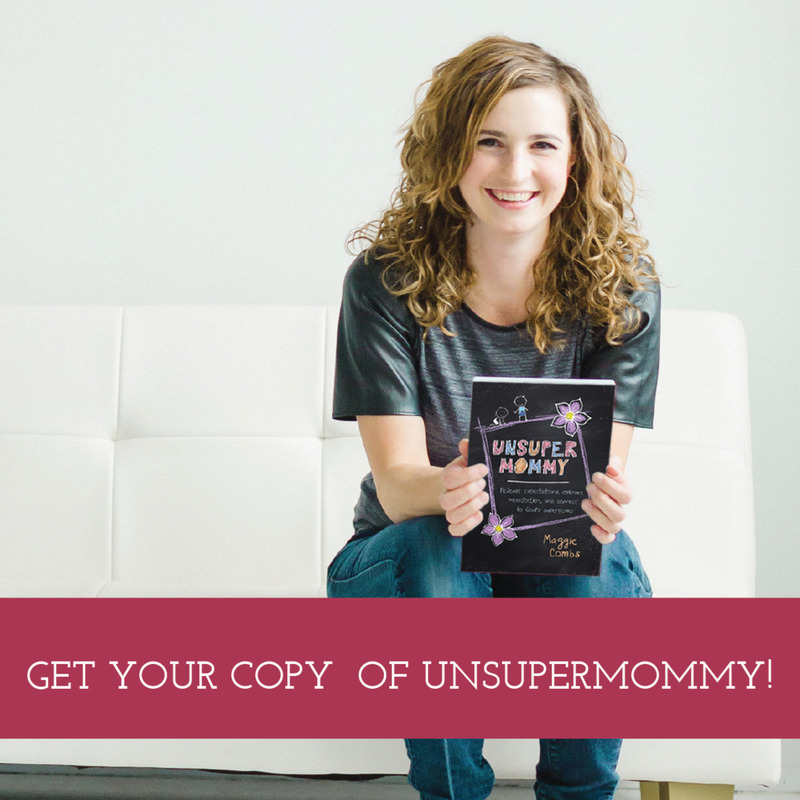 Sign up for my monthly newsletter and receive an encouraging resource of 20 Biblical Prayers for Imperfect Moms and the first two chapters of my book, Unsupermommy, for free! Thank you! Download 20 Biblical Prayers for Imperfect Moms here and the first two chapters of my book here. Hope you enjoy!